So, you are looking for a girl’s night out in Las Vegas! But, safety is always the big issue which kind of ruin your plans. Well, you can always book a party bus at Crown LV to resolve the safety concerns and have enormous fun in the happening city. We have professional chauffeurs to ensure that your night party is enjoyable and fun. Las Vegas is famous in the world for its spectacular and dazzling nightlife. There are many bars, discos, clubs, casinos, pubs and various other lavish spaces designed to be hosted by celebrity guests from around the world. Hopping from club to club and bar to bar with your group of friends would help you create some of the most exciting moments of your life. To add to this, travelling by a limo bus would make your journey stylish and fun. You can book our limousine for travelling with a small group of about 8 people. Or you can hire our mini-van to comfortably accommodate up to 15 people. 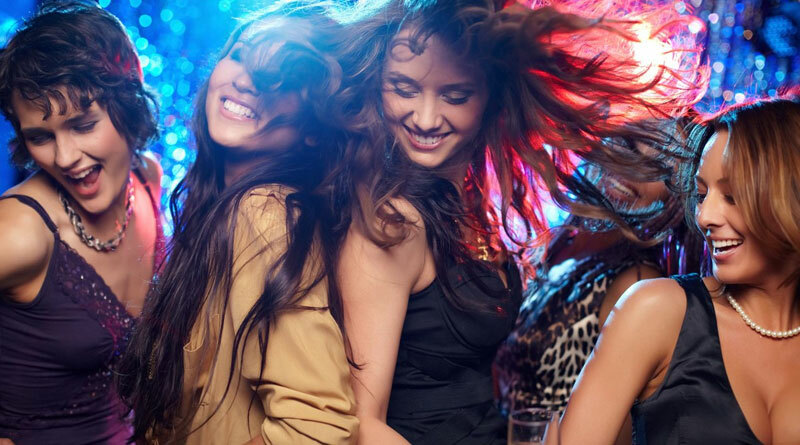 For a larger group of up to 40 passengers, we suggest you renting a party bus. Whether it is the limousine car or party bus you hire, we provide you with a luxurious way of travel. Both of these transportation modes equip different types of comfortable and lavish amenities. The only difference is of space. The comfort and entertainment facilities offered by both are almost the same. All our chauffeurs have the necessary experience of driving and also are well aware of all the city routes to make your ride hassle-free. Our pickup and drop facility enhances the safety of your ride. Moreover, we offer our limo services at an affordable rate, thus making our rental services to be more beneficial.